KAMPALA – Former Presidential Press Secretary, Joseph Tamale Mirundi in a live broadcast has supported Bobi Wine on his song ‘Tuliyambala Engule’ that has become an issue to discuss amongst many Ugandans. Various religious leaders especially pastors claim that Bobi Wine misused the song by making it political yet it’s a religious song. 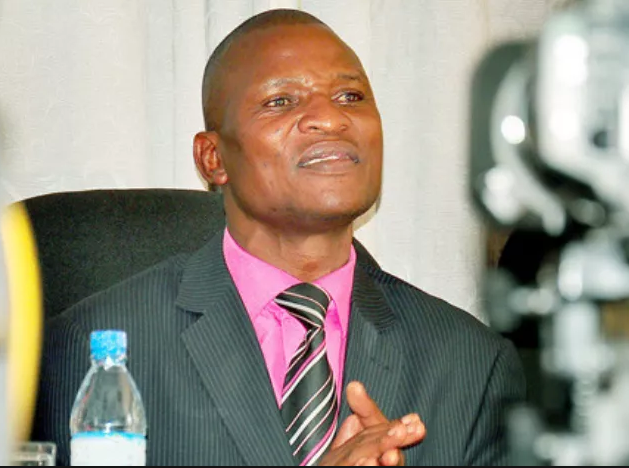 However, Mirundi says it’s Bobi’s tactic to pass out his message to his supporters using such a song because even Uganda’s motto states that ‘For God and My Country’. Mirundi also advised the govt to leave the artiste in peace as he is not the first musician to sing about the current situation. “Leave Bobi Wine alone. Is he the problem of Museveni? No Bobi Wine is a musician like Ronald Mayinja, let him sing. Do you want us to go back to Amin’s time where anyone who sung on the current situation was cut into pieces? Other artistes like Mayinja have songs like ‘Tuli Kubunkeke’ was the song banned? The motor-mouthed man added that everyone has a right to sing on what he goes through. He added on that those pastors who came out to criticize the song are illiterate and they don’t understand the message in the song.